Greetings, forex friends! 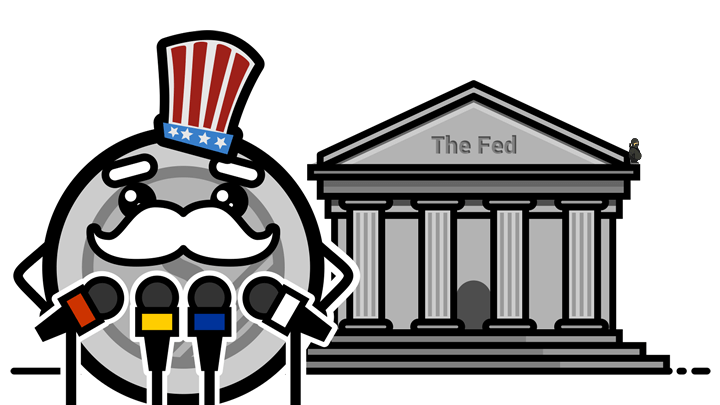 The month will soon end and most of the major central banks have already had their say, so I thought that now would be a good time to make a little central bank roundup. And today, I’ll begin with the Fed, the BOE, the ECB, and the SNB. Fed officials voted unanimously in favor of a rate hike during the June 13 FOMC statement, raising the target range for the Fed Funds Rate by 25 basis points from 1.50%-1.75% to 1.75%-2.00%. The Fed also slightly upgraded its growth forecasts for 2018, as well as its inflation projections for 2018 and 2019. More importantly, the Fed also upgraded the projected path of the Fed Funds Rate to reflect the possibility of up to two more hikes this year (only one more hike left originally). Moreover, the Fed’s “dot plot” showed that 8 of the 15 FOMC member were open to the idea of two more hikes this year. Admittedly, however, the “dot plot” doesn’t distinguish between voting and non-voting FOMC members, so the Fed may not necessarily be able to deliver on two more hikes this year. Powell was also asked about Trump’s policies, including his trade policies. Even so, “right now we don’t see that in the numbers at all,” according to Powell. The BOE voted once again to maintain its current monetary policy during the June 21 BOE statement. And while BOE officials unanimously voted to maintain stock of purchased government bonds and corporate bonds at £435 billion and £10 billion respectively, the vote to maintain the Bank Rate at 0.50% was not unanimous since Ian McCafferty and Michael Saunders voted for a rate hike yet again. More surprisingly, BOE Chief Economist Andy Haldane also voted for a rate hike. In other words, the BOE is saying that it may start unwinding its balance sheet once the Bank Rate hits 1.5%, so the BOE is saying here that it may start trimming its balance sheet earlier, which is a hawkish message. 1.50% seems so far away, though, given that the Bank Rate currently stands at 0.50%. And as a side note, BOE super hawk McCafferty will be leaving come September. And unfortunately (for rate hike junkies), McCafferty’s replacement appears to be a bit more cautious than McCafferty. 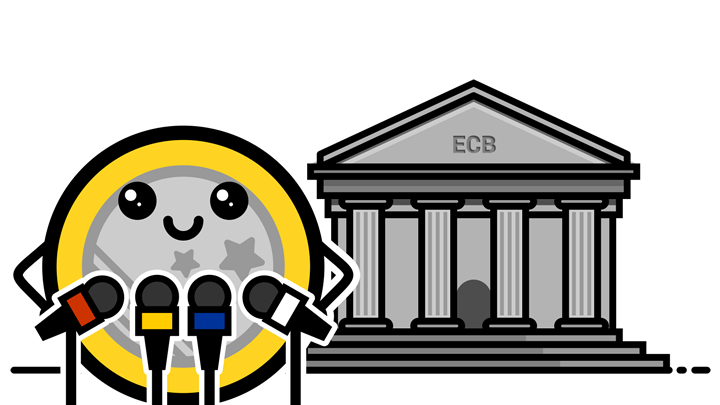 The ECB announced no changes to its current monetary policy during the June 14 ECB Statement. The refinancing rate therefore is steady at 0.00%, the marginal lending rate stands pat at 0.25%, the deposit rate is maintained at -0.40%, and the ECB’s extended asset purchase or QE program is affirmed at a monthly pace of €30 billion until September 2018. However, the ECB also announced future changes to its monetary policy. Draghi was asked during the ECB presser to clarify what the phrase “through the summer of 2019” means, namely if it includes the September 2019 ECB meeting. Ouch! And to give the ECB’s forward guidance its proper context, just know that market players were already pricing in a rate hike as early as June 2019, market analysts say. And Draghi is heavily implying here that the ECB won’t be hiking until the October 2019 ECB statement at the earliest. ECB Member Vitas Vasiliauskas appears to confirm this while also implying that a rate hike will come after the October 2019 ECB meeting when he said the following during a June 25 interview. In simpler terms, an escalating trade war hasn’t been fully taken into account in the ECB’s projections and the negative effects could be “significant” which implies that trade-related developments may impact the direction of the ECB’s monetary policy. The SNB announced no changes to its monetary policy during the June 21 SNB statement, which surprised absolutely no one. The target range for the Libor rate is therefore still between -1.25% and -0.25%, while interest rate on sight deposits are still at -0.75%. In other words, it’s all about the Swissy’s exchange rate.